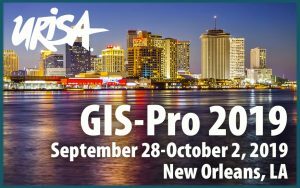 Enhance research and development in GIS and related Information Systems. 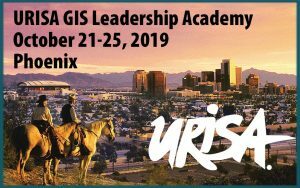 Learn from the best minds in GIS and take your skills to the next level by attending the GIS Leadership Academy (GLA) (formerly known as URISA Leadership Academy – ULA) (or demonstrate your support for the emerging GIS leaders on your staff and support their attendance!). 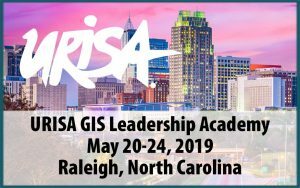 The five-day professional development program, the only leadership training of its type, is tailored to those faced with the unique challenges of GIS leadership and management and who want to make an impact leveraging the power of GIS. 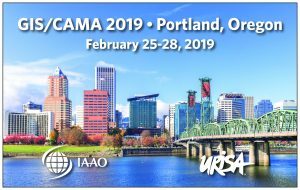 The GLA is suited to all experience levels and work situations, from government and nonprofit to the private sector and academia. 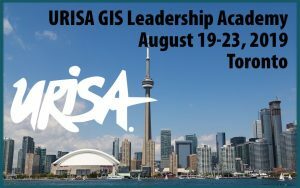 Come to the GLA to Develop Strong GIS Leadership Skills – Learn key GIS leadership and management techniques; discuss successful team development, organizational capacity building, program investment and justification; learn strategies for addressing GIS politics, change management, situation assessment, and problem solving. Courses are taught by proven leaders in the profession. and click on the Learn menu.